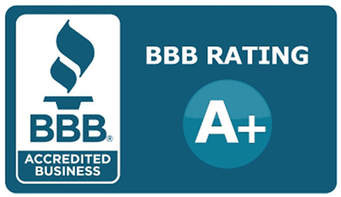 At SureShot Pest Control, LLC of Michigan, we have a staff of highly dedicated pest control professionals. 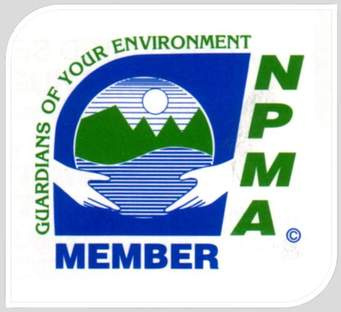 All staff must pass a criminal background check and drug screening prior to employment and become certified with the Michigan Department of Agriculture. 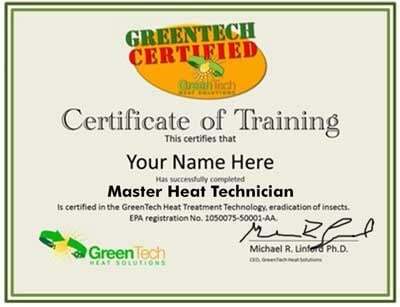 They are highly trained and equipped to handle all kinds of pest issues and attend regular continuing educational courses. Please take a look at some of our staff members. Paul was born in southern Indiana. He enlisted in the United States Air Force in 1990 and served just shy of eight years. During that time, he served in many parts of the world to include the Persian Gulf. 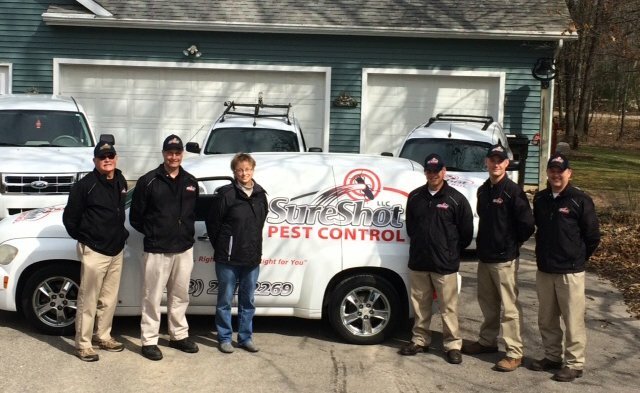 Paul co-founded SureShot Pest Control, LLC in May of 2007 and strives to give every customer the best possible service available. 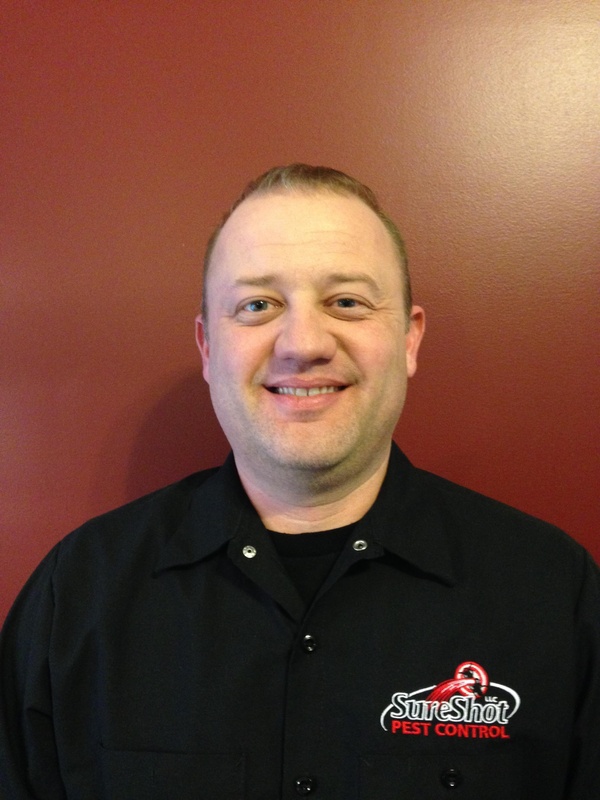 Alec joined SureShot Pest Control, LLC in 2013. He grew up in the Greenville community and currently calls it home. Some of his hobbies include backpacking, hunting and fishing. 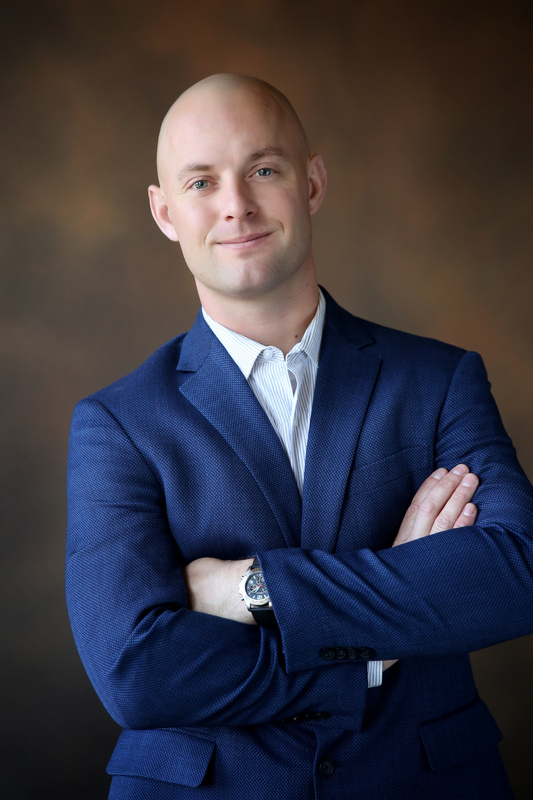 Alec lived in the Detroit area after leaving the Marine Corps preceding his time with SureShot Pest Control, where he attended Eastern Michigan University and taught Martial Arts. 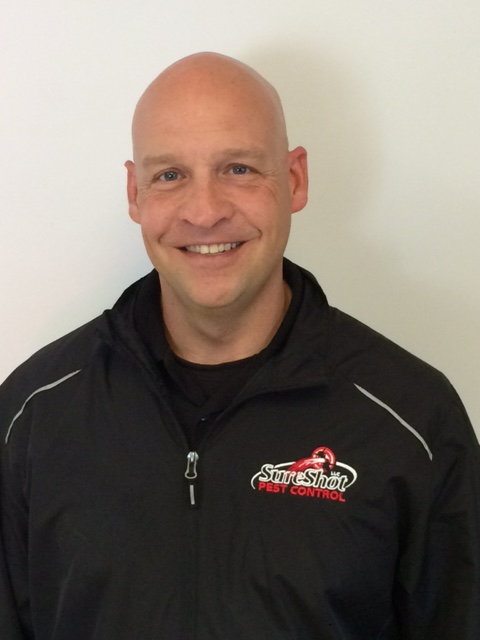 Jeff joined the SureShot Team in 2015. He is a veteran of the United States Military serving in the Marines as well as Army. Jeff continues to serve his country and community to this day as a member of the Michigan National Guard. He looks forward to helping you solve your pest issues. 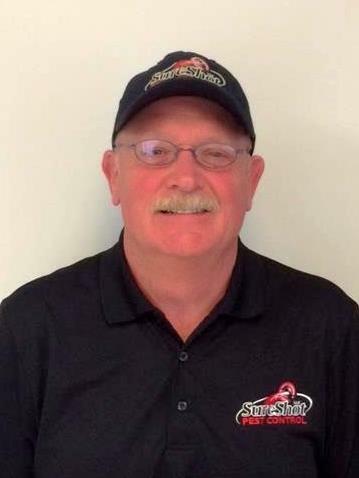 Chuck joined the SureShot team in 2015, he is an avid golfer and enjoys spending time with his children and grand children. Chuck is also a veteran of the United States Navy. 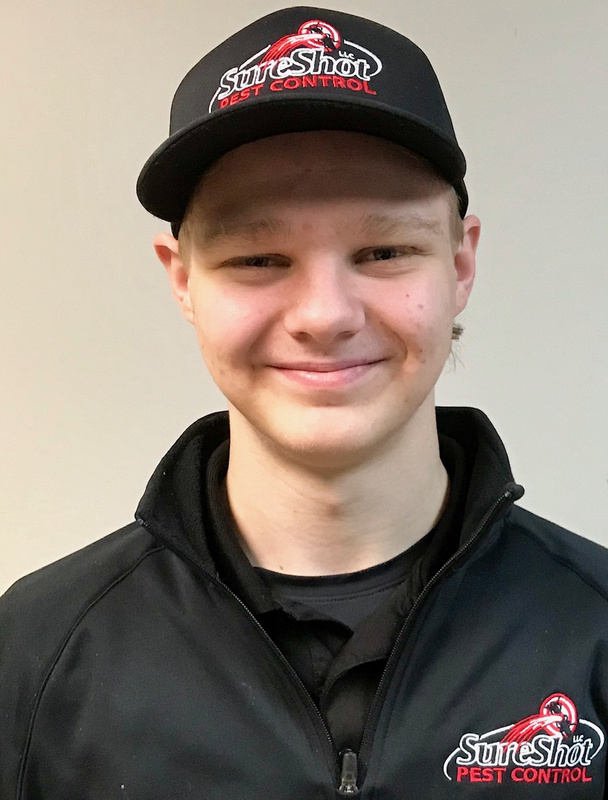 Hunter joined the SureShot team in 2019. He enjoys the out doors; hunting, fishing, kayaking, and playing sports. He graduates high school in May and looks forward to college in the fall. 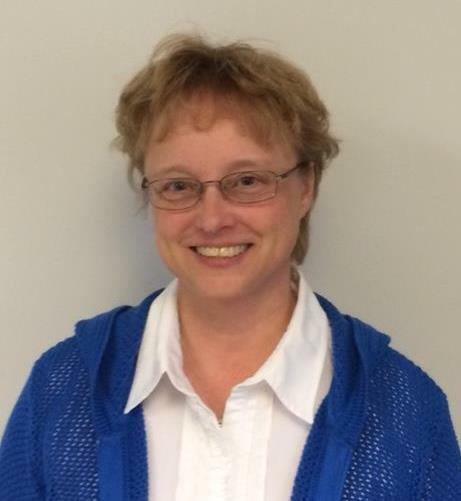 Francine joined the SureShot team in 2015, she enjoys spending time with her family, camping and gardening, she also looks forward to helping you with any pest problems that may arise. 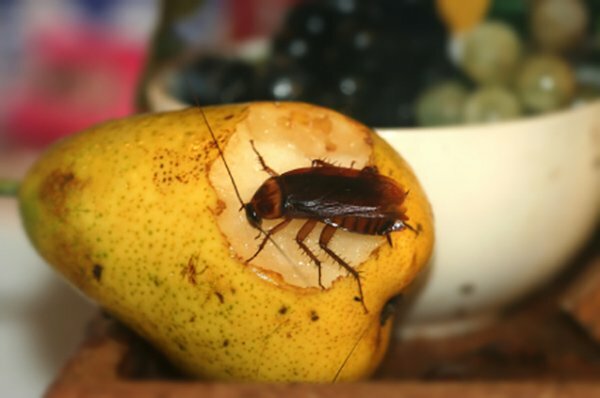 Is your home being attacked by pests? 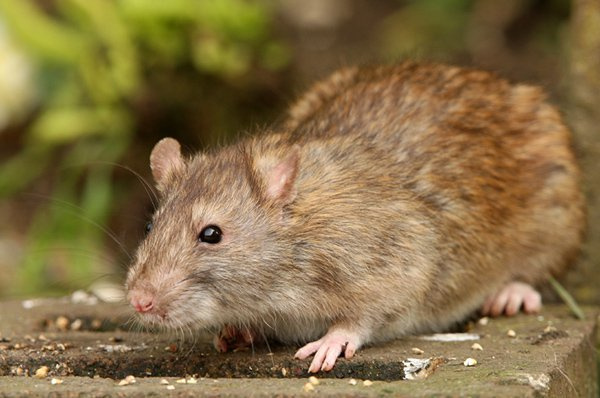 We can help you get rid of them with our specially designed residential pest control. Call us for more details.